30092 Calle Belcanto Menifee, CA. | MLS# SW18296175 | Temecula, Murrieta, Menifee Homes for Sale & Property Management! 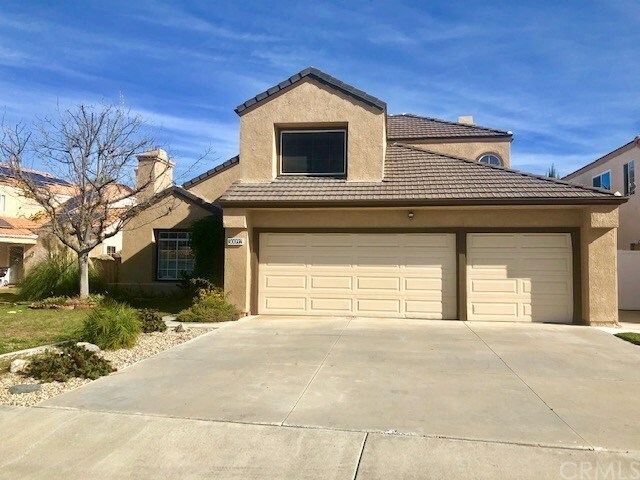 Menifee Lakes home located in popular Belcanto tract. 4 bedrooms with balcony off master bedroom, 2.5 Bathrooms, Formal Dining room, living room has fireplace, upgrade kitchen with granite counters, stainless steel appliances, lots of upgraded white cabinets and breakfast nook. Family room has its own fireplace and slider door leads out to covered patio deck and beautiful brand NEW SOD in backyard. Laminate and tile flooring. 3 car garage has room could be used for an office. Lake entrance is just across the street, enjoy the beautiful 2.5 mile walking and biking path, fishing and picnic area. Close to schools, shopping medical and restaurants. Low Taxes!